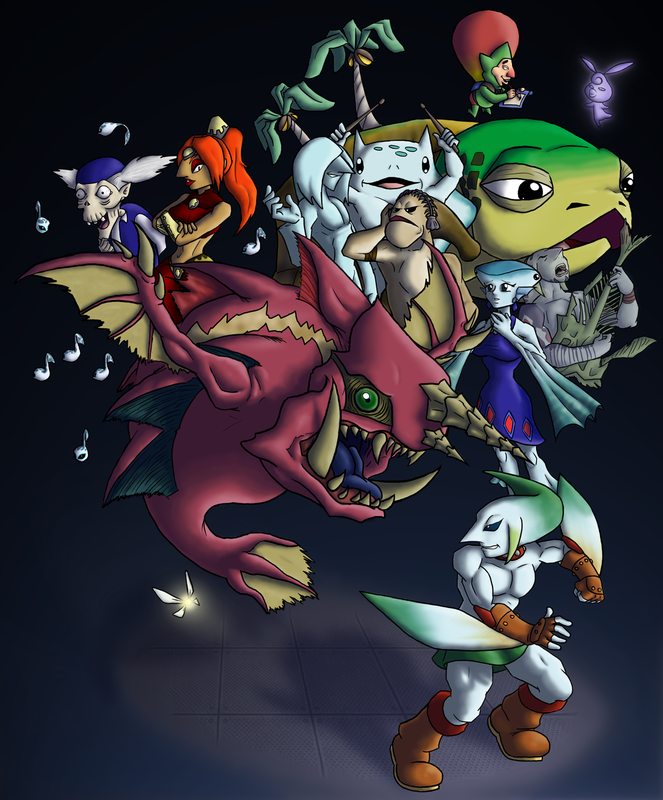 Boss fights tend to be one of the biggest highlights in a Zelda title. After traversing through dangerous and tricky dungeons, you get to the end only to be greeted by someone who would rather see you dead. They are classic encounters, and each one brings you closer to feeling like you really just saved Hyrule. However, does that mean that they are all equally awesome? 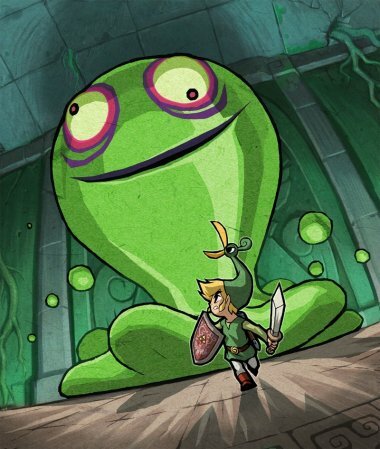 Of course not, and today I bring you my list of the 5 worst boss fights in Zelda. Disclaimer: This is a personal list and does not represent the views of the ZeldaInformer staff has a whole. The list is numbers 5 – 1, where 1 is the worst boss and 5 is the 5th worse. Note that while none of the Zelda bosses are bad, this list is mostly for discussion purposes then an attempt to be an absolute bottom feeder list. With that said, read on and enjoy. Zant’s faults as a boss are more the events of the game that lead up to him. As he was being built as some epic encounter, he just didn’t deliver. This is the same guy that earlier in game almost killed Midna and threw Link around like a rag doll. 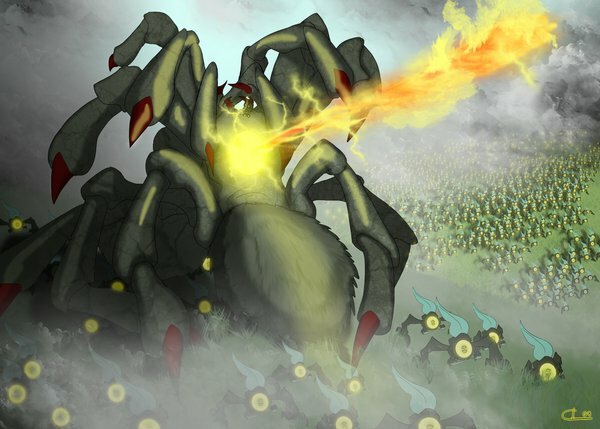 The fight was somewhat unique by revisiting all the older boss grounds, but also unimaginative in that you beat him in the same way you beat those bosses. The fight was overly easy, and throughout the fight I never felt threatened. Still, the fight mostly suffers from “main guy in story, dissapointing ending” syndrom. 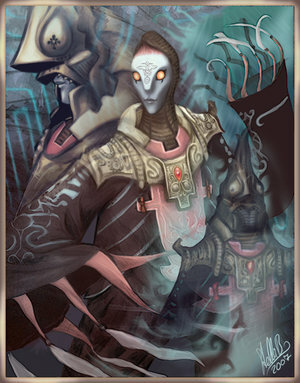 Zant was made irrelevant by Ganondorf, and frankly the fight felt the same way. The two bosses weren’t necessary bad fights, but they are the most unoriginal bosses in the entire series. It’s like Capcom had no ideas for anything unique, so lets take normal sized over-world enemies and make them bosses! They are “almost” just as easy to defeat as they are in the over-world, but really they make this list because they are lame excuses for bosses with almost no originality. Gyorg is a unique fight, but it loses points because it simply was not a fun fight. I liked the whole Zora mask transformation aspect, but there was something about the fight that didn’t seem right. It was almost as if the fight itself felt uninspired. Plus the reward for the fight was his corpse? Everything about the fight just seemed tedious, and overall there just didn’t seem to even be a point to fight him. I think it can be at least partially agreed that the classic recurring Gohma is getting a bit stale. Always being an easy fight, Gohma simply has overstayed it’s welcome. Armogohma is the easiest single boss in Twilight Princess, and that is saying something considering that the game itself was already easy as is. Phase 2 is a complete joke, and one has to wonder if it’s time for Nintendo to officially retire this baddie. Let me start by saying that The Legend of Zelda: Majora’s Mask is one of my all time favorite games. Majora himself has one of the single best stories for any character in any Zelda title, and the whole experience with Majora is highly entertaining and unique. However, the reason to me that he is the worst boss fight in the entire series is mostly thanks to the inclusion of the Fierce Diety mask. Wearing that mask made the fight turn from someone that could have been entertaining into something that came done to a one button bash fest. 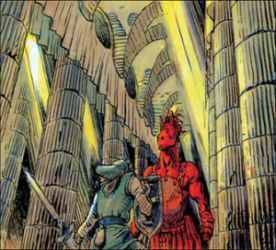 Yes, Fierce Diety mask brought back the sword beam – of course this time it was an invisible beam and was so powerful that you just could never grasp what any of Majora’s forms were trying to do. 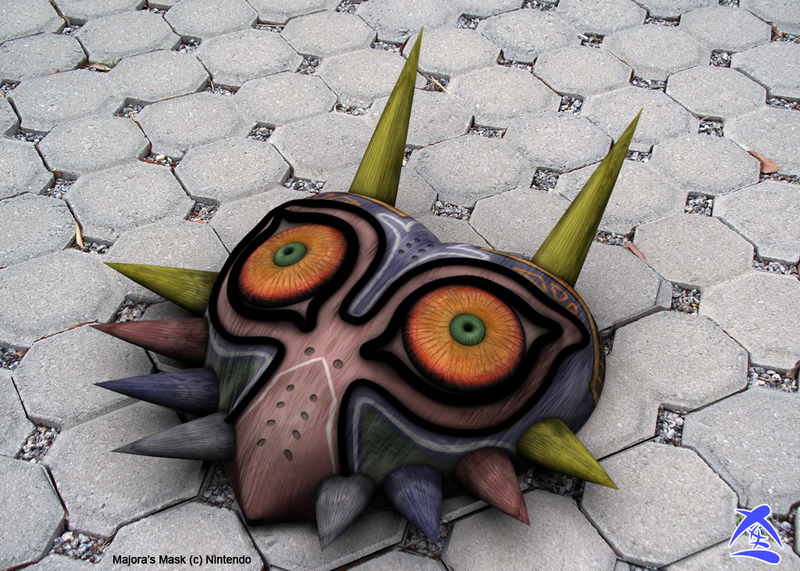 OH LOOK MAJORA IS ATTACKING, let me just mash A and watch him die. This does conflict with the staff’s selection for the top 10 bosses earlier this year, where Majora finished at #5, but I just don’t personally feel he is worthy of that list. 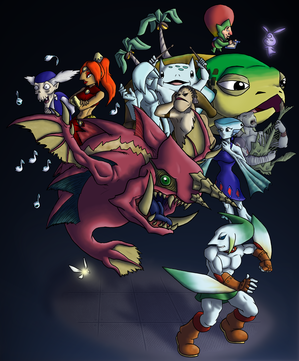 In the end, there really is no such thing as a “bad” boss in the Zelda world, but there is such as thing as “not as good as others”. Now that my personal bottom 5 has been made, whats the worst boss fights for you? What are your bottom 5?